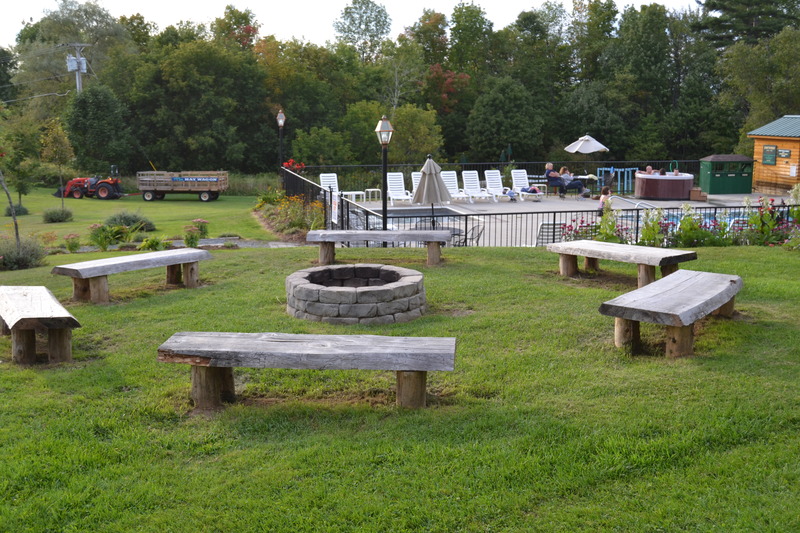 Guests throughout the resort, from motel to tent site, are welcome to use our free WiFi. 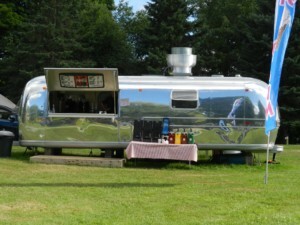 Our Airstream Food Truck has everything that you need for a great breakfast or speedy dinner. Some of our delicious selections include breakfast sandwiches, pancakes, waffles, fresh fruit cups, fresh salads, hot dogs, hamburgers, French fries, and homemade ice cream! Located near the picnic pavilion, be sure to stop by! 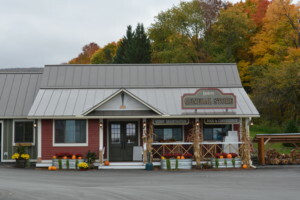 Our store is one of the first things you will see upon arrival, and is the place for check ins, reservations, answering questions, calls, and more. We have campground necessities available for sale, as well as coffee and a slushie machine. 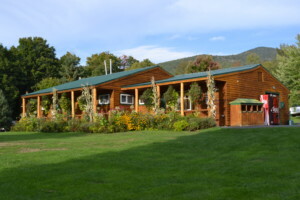 Our two bath houses each contain bathroom stalls and showers. The upper bath house adjoins the dump station, arcade, and laundry room a part of the same building, and the lower bath house is by the lower pool. We offer two heated pools. Our Upper Pool features underwater speakers and a hot tub. During the summer, our Glow in the Dark Pool Party takes place at our Upper Pool. Our Lower Pool is a tad smaller and has a kiddie pool. 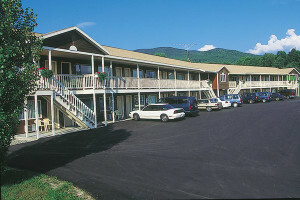 The Lower Pool is closest to the playground and motel. 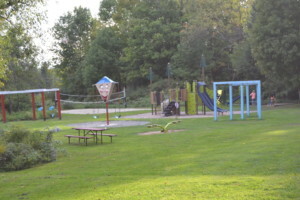 Head down to our Playground for some fun! Swing on the swings, play some beach volleyball, or throw around some horseshoes (we have balls and horseshoes available to borrow at the store). We also have a petting zoo where you may pet our goats and help feed them too. Our playground is located behind the lower pool. Head by the upper pool if you’d like to play some basketball! Our nightly activities include glow-in-the-dark pool parties, weekly Monday Movie Nights, S’mores (we’ll provide the marshmallows and graham crackers! ), hay wagon rides, arts and crafts, and more! Schedules are available at the Lantern General Store. We also have themed weekends, which include activities and events corresponding with the theme, and sometimes a campsite decorating contest!